This trip will take you to the beautiful cultural and historical sights of the island of Mljet. It is an island rich in history. 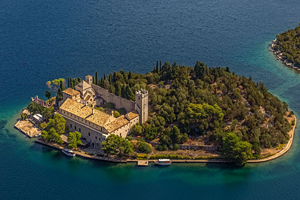 It was mentioned in the fourth century BC in Greek writings and numerous findings of Greek amphoras and sunken ships along the Mljet’s shore testify that the Greek sailors visited the Mljet’s shores during their travellings. After a few minutes drive, a wonderful view of Big and Little Lake and the islet of St. Mary with a Benedictine monastery and a church of St. Mary from the 12th century opens up before you. The first stop is in Polače, one of the oldest settlements on the island of Mljet. With a guide, you will visit the Basilica and the Roman Palace, the third most preserved and largest Roman monument on the Croatian Adriatic coast, right after the Diocletian’s Palace in Split and the Arena in Pula. 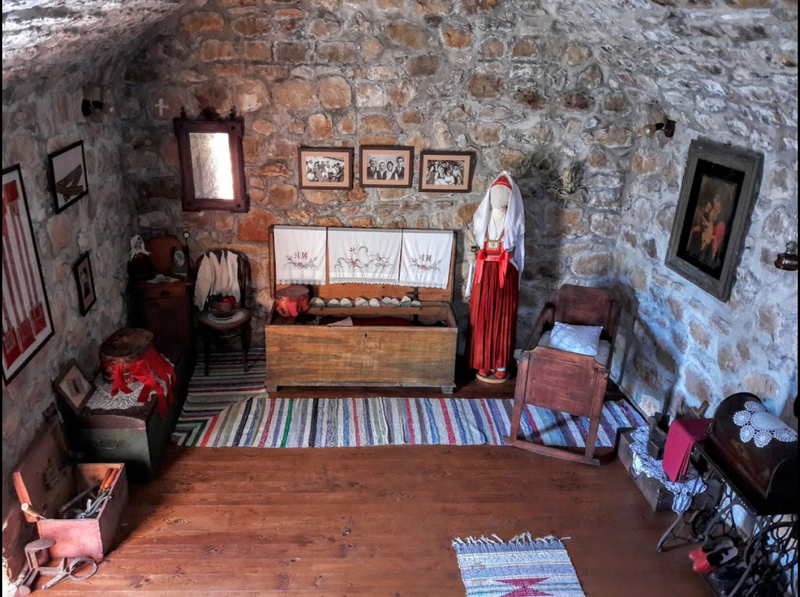 Then you continue to Babino Polje, the largest place on Mljet, where you will visit the Rector’s Palace from the 15th century built during the Dubrovnik Republic, owned by the Stražičić family who keep a valuable collection of exhibits and folk costumes of the island of Mljet. As part of the visit, you can buy and taste autochthonous products such as dried figs and brandies made from myrtle, nuts, cherries and carobs. After the sightseeing of the Rector’s Palace, we continue our journey to the small fishing village Kozarica and the Radulj family where you will enjoy the local specialties of the island of Mljet in a relaxed ambience. After lunch you return to Pomena. Departure from your hotel or private accommodation.